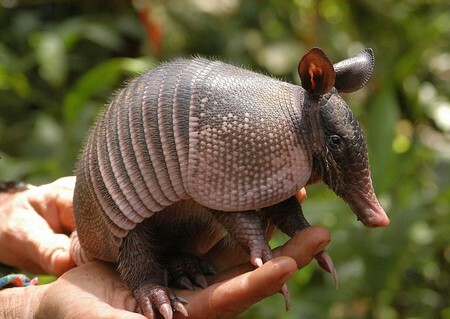 Contrary to how cartoons and sitcoms illustrate the “fun side” of keeping Armadillos as pets, having real armadillos in the house isn’t all that easy, let alone exactly all that “fun”. Famous for their naturally “armored” bodies, armadillos are often listed as “pets I wish to have”, given their hardy and exotic nature. 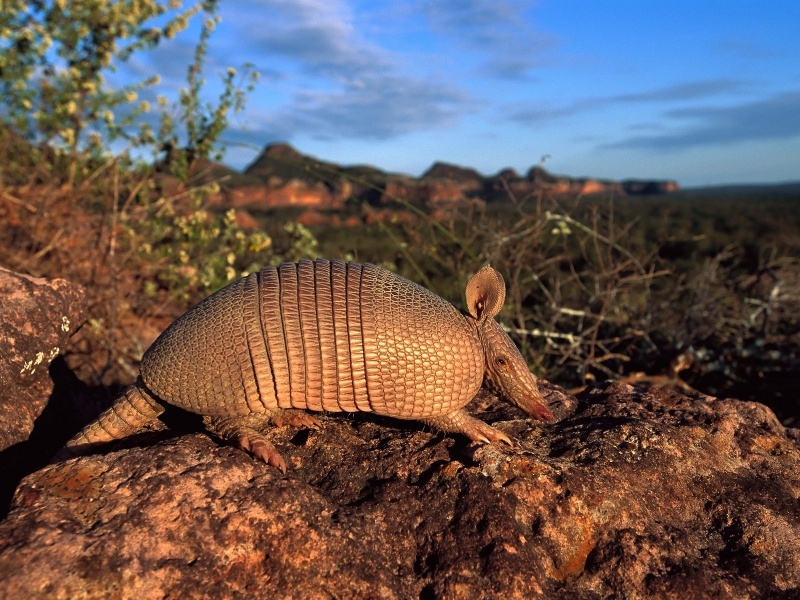 Those who’ve managed to find their wishes granted, however, have a lot to say about the truth of keeping armadillos as pets. 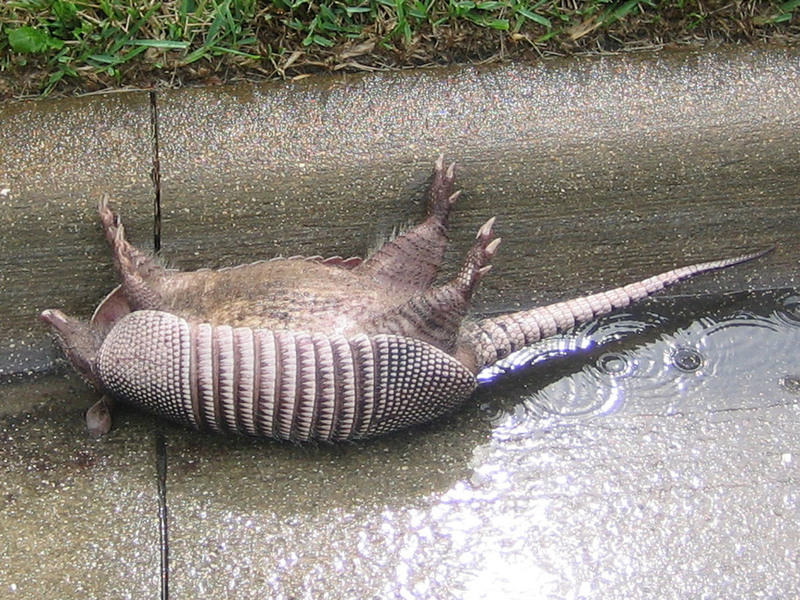 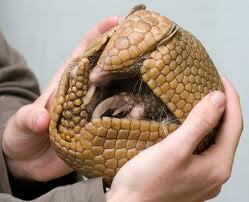 Armadillos, even if housed in homes, remain to be wild animals. 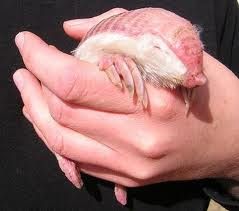 They are also naturally nocturnal, and having them as pets means that you won’t get to spend a lot of time with them awake during the day. 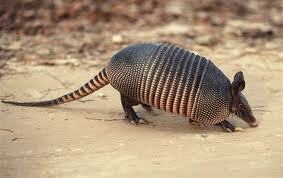 As nocturnal wild animals, armadillos forage and look for food at night. 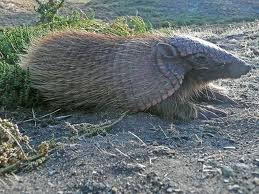 In home environments, this would translate to nights when a pet armadillo would “forage” around the house – meaning, bumping into things and making a mess in the living room. 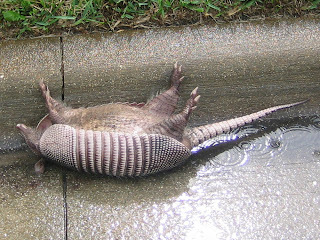 Nature has wired armadillos to be natural diggers, and this digging nature has left many armadillo pet owners with “digging” problems in most parts of a house. 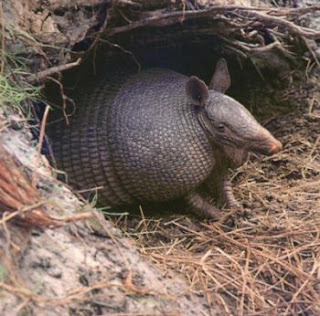 Though there are such things as cages/enclosures for armadillos, these items don’t really help much with the animal’s nocturnal nature. 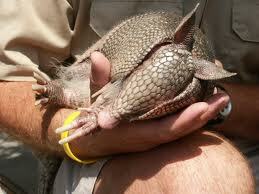 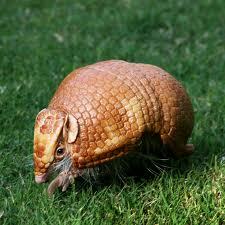 Being wild animals, keeping armadillos as pets also require legal permits and the services of qualified vets. 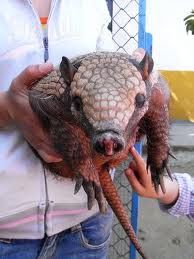 Both involve substantial fees and passing certain regulations, particularly touching up on a pet owner’s capacity to keep such a pet. 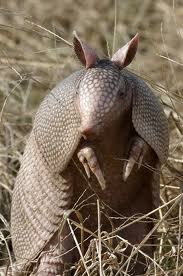 As with the keeping of any wild animal as a pet, having an armadillos pet tends to be demanding and taxing on owners. 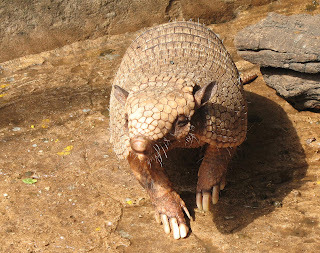 Keeping them as pets under ideal conditions remain to leave them happy and content, but under un-ideal conditions, armadillos are subject to become aggressive, as well as at risk of health complications often associated with captive wild animals. Any armadillo pet owners out there? 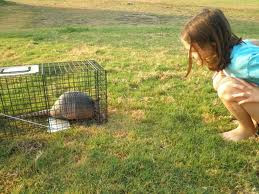 Anything to say about keeping armadillos as pets?